Today is the first day of a new world order......and it's scary as hell. I know I'm scared. I've avoided the news and most social media, I shy away from conversations about anything political. I know I'm not alone in this. Most of us are deeply disturbed about what's happening today and about what could happen in the future. We see our social fabric unravelling before our eyes, the normalization of sexism, racism, and violence in public discourse. We see years of hard work - blood, sweat and tears - undone in an instant. The instinct to feel helpless in this moment is powerful. I ask that you not give in to it. Because we are the people who help. We are the people who want our families and neighbors to have access to health care. We are the people who want to remove obstacles that prevent anyone from participating fully in our democracy. We are people who want to make sure our children get a good education and aren't saddled with debt, who want people who work to make a living wage, who want clean water, air and energy, and who want to leave a better planet for future generations. We are the people who help. People are starting to get organized, figuring out what can be done to oppose Trump and the Republican agenda. 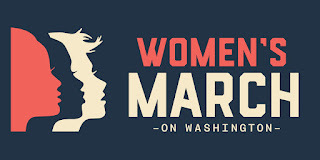 Barack Obama may lead part of this movement or he may not. Regardless, it's incumbent on all of us to empower ourselves to act. The authors of this guide are former congressional staffers who witnessed the rise of the Tea Party. 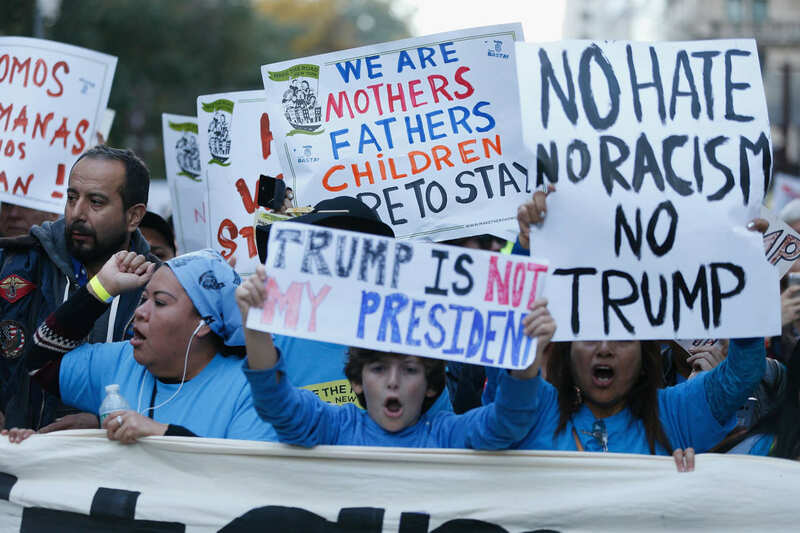 They saw these activists take on a popular president with a mandate for change and a supermajority in Congress. They saw them organize locally and convince their own members of Congress to reject President Obama’s agenda. Their ideas were wrong, cruel, and tinged with racism- and they won. 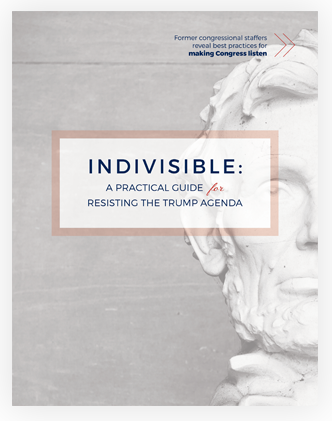 This guide offer a step-by-step guide for individuals, groups, and organizations looking to replicate the Tea Party’s success in getting Congress to listen to a small, vocal, dedicated group of constituents. The guide is intended to be equally useful for stiffening Democratic spines and weakening pro-Trump Republican resolve. It's an amazing resource. 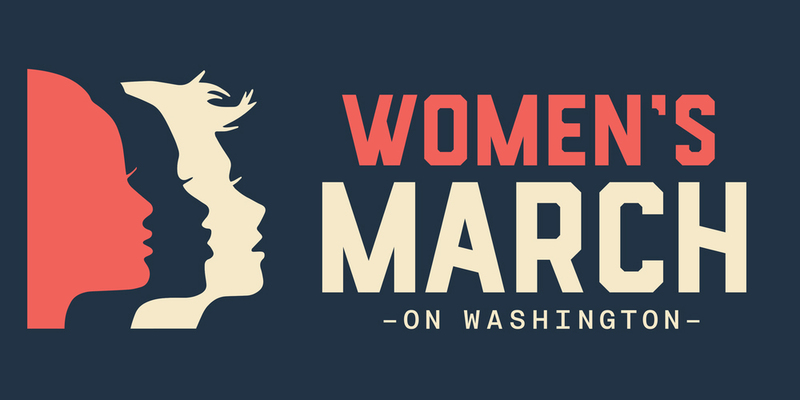 On Saturday, January 21, millions of people all over the country will be marching to make their voices heard. Make your voice heard by joining in.